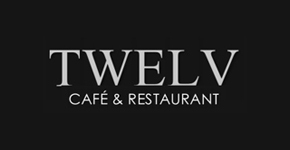 Twelve Café is a casual dining and grill establishment in one of Brunei’s commercial area, Kiulap. The restaurant serve a balance of western dishes like chicken chop, grilled lamb, varieties of different burger and more. In addition, the restaurant serves key local dishes like the Nasi Lemak. Earn 4 Royal Skies miles for every BND1 spent. For reservations, please call 223 9771.